I guess people can relate! Okay the dishwasher KILLED me! It is as if someone has a camera on me. 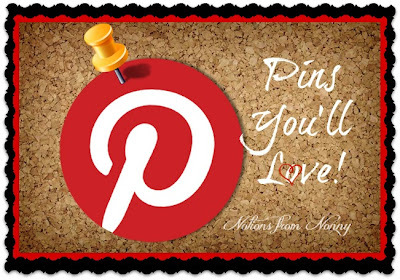 :) Thank you for sharing the great pins! 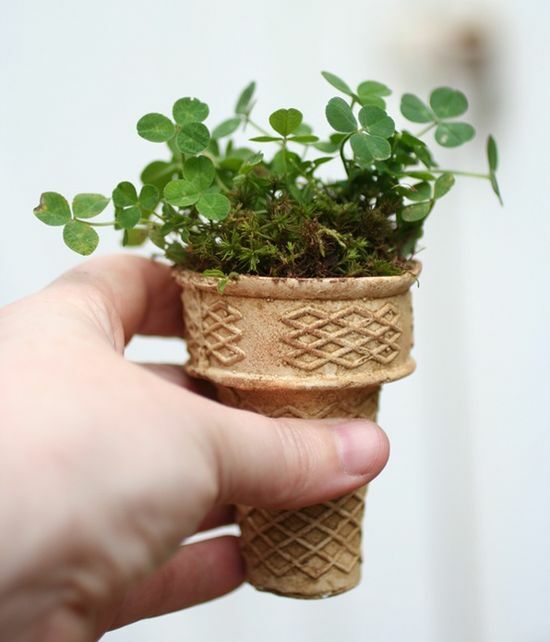 I like the idea of planting in an ice cream cone before putting on the soil. Thanks. 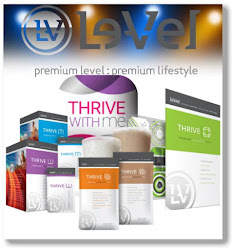 Got you from the Blue Eyed Beauty Great Blog Train link up. @Garden ChefThanks for stopping by!